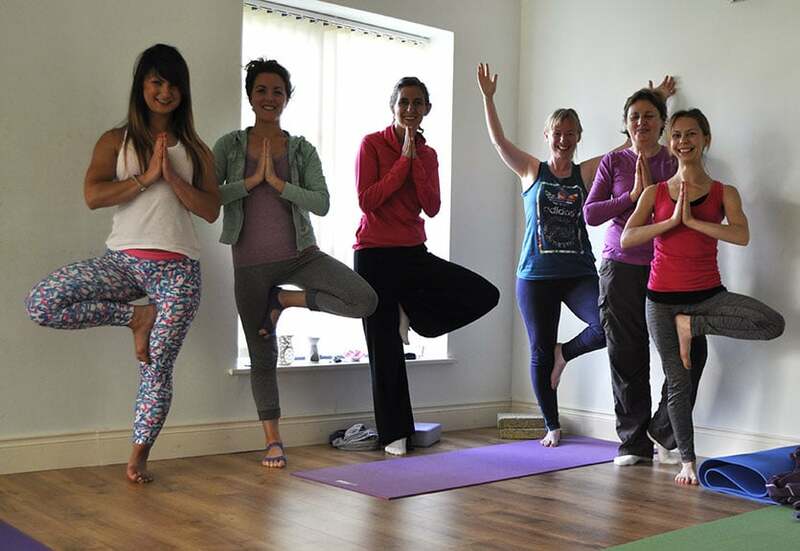 BIG THANKS to six beautiful ladies who joined me for 5 Day Yoga Challenge. It was such a pleasure to meet you every morning and practice Yoga. I got used to it so much that I can’t believe I am not getting up 5am on Monday 😉. I love how everyday we got more and more comfortable with each other and the beautiful energy all of you brought to the room. Thank you for your commitment, it was great to see your progress over the 5 days. I am looking forward to our next challenge.